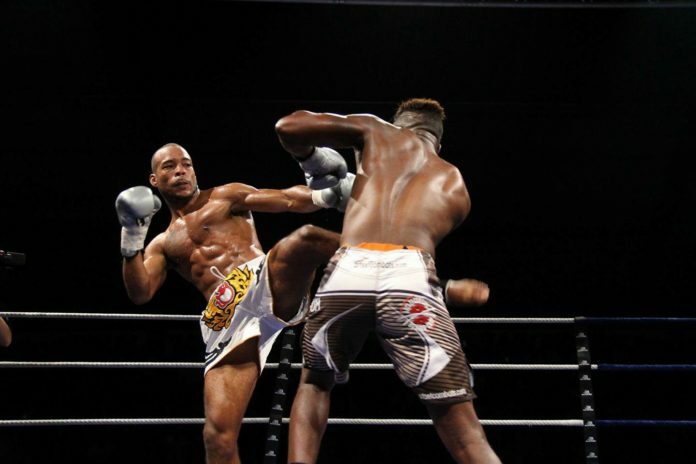 Kickboxing promotion Glory 42 is held on Saturday at the Accor Hotel Arena in Paris. The program is an eleven-fight bill. Kickboxing card comprises five bouts live on ESPN2 and six bouts streamed on UFC Fight Pass. In the main event at Glory 42 Paris Cedric Doumbe of France squares off against Nieky Holzken of Holland in defense of the welterweight kickboxing title. On the top of the bill at Glory 32 Super Fight Series Yohan Lidon of France takes on Yoann Kongolo of Switzerland also at welterweight. A previously announced fight card has suffered a change. Remy Vectol (46-10-1, 18 KO) of France takes the spot of a prominent French Jimmy Vienot who was forced to pull out due to an injury. Vector goes up against Francois Ambang (17-6-0, 6 KO) of the US in the opening bout of Glory 42 Super Fight Series. “Vectol’s management had approached us recently with a view to getting him in the welterweight division, ideally on a French card. I looked at some video of him and I felt we could give him a shot, although I didn’t have anything available in the near future,” said Glory matchmaker Cor Hemmers.